Ella Shiba, a junior at East High School, is excited for her first year as an Oracle staff writer. Her educational career began at Pyrtle, and later attended Lux. 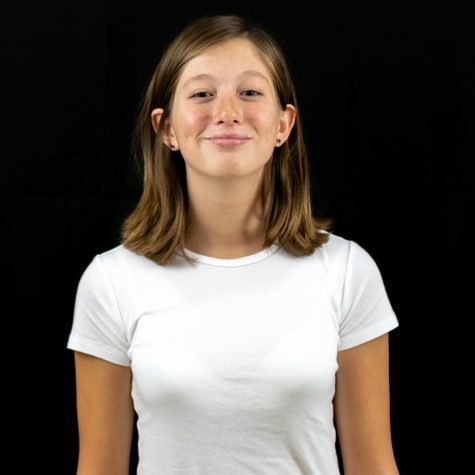 Coming into the class with an excitement to learn professional journalism and background knowledge in creative writing, she looks forward to working on her writing skills. A west coast girl at heart, she hopes to attend San Diego State University, and enjoys visiting her family all the way from Seattle to the border. She hopes to utilize the skills she learns in newspaper in the future as she pursues a career in either creative writing or finance. Outside of the school, she enjoys reading and taking care of her cats. Her favorite book at the moment is All the Light We Cannot See by Anthony Doerr.